FOR LEASE! Modern and Efficient, this apartment is breathtaking! 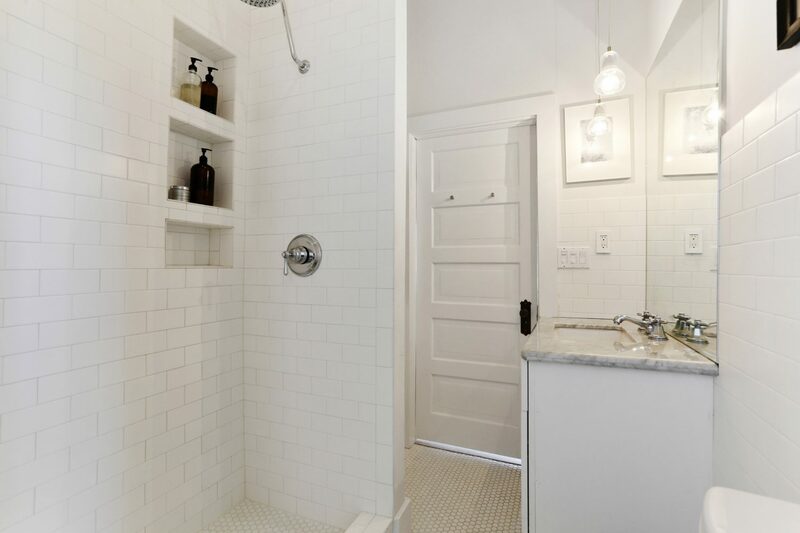 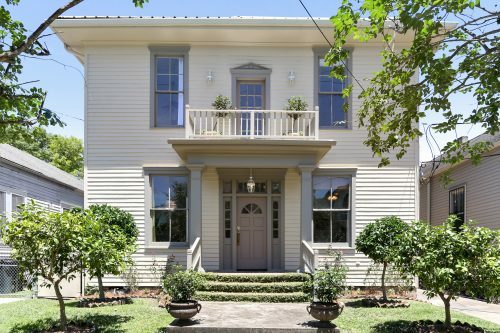 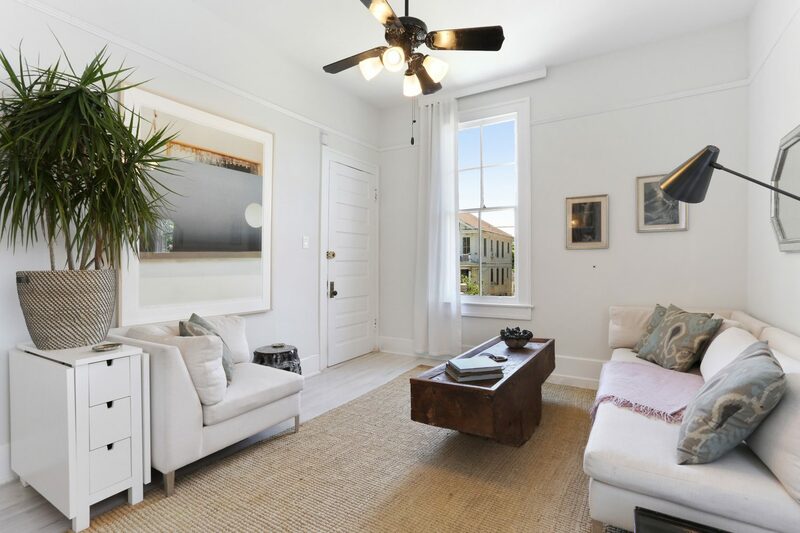 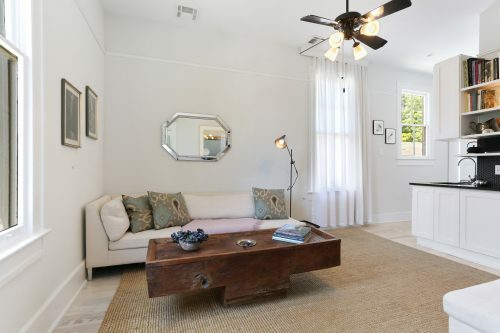 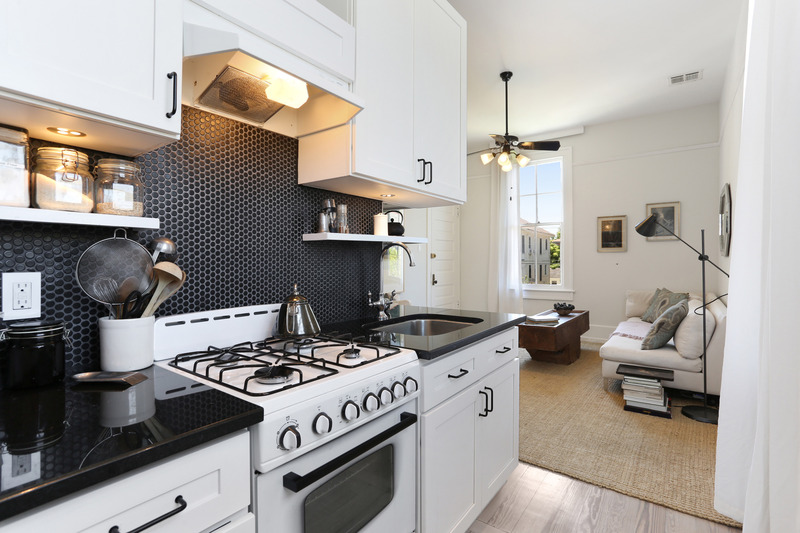 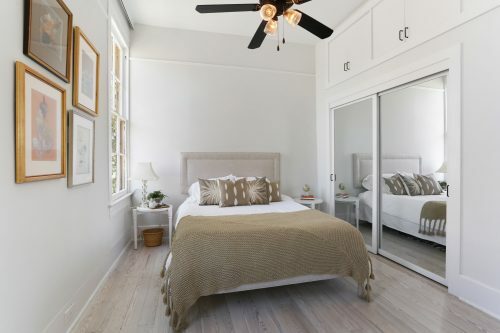 Nestled in the private Milan neighborhood, walking distance to Martin Wine Cellar, Beth Biundo Sweets and the Freret corridor with public tennis courts around the corner. 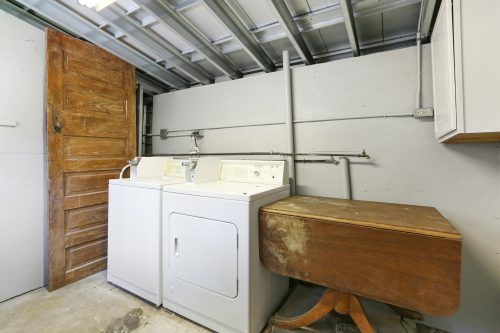 1 bed / with full kitchen & bath, Central AC/Heat. 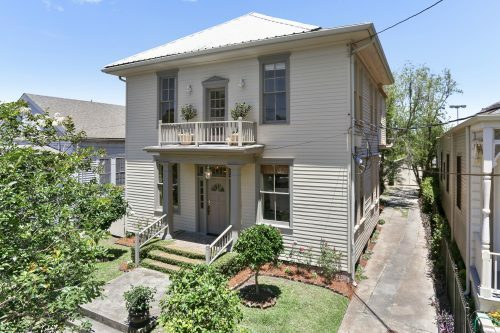 Tons of light, second story view, with private entrance. 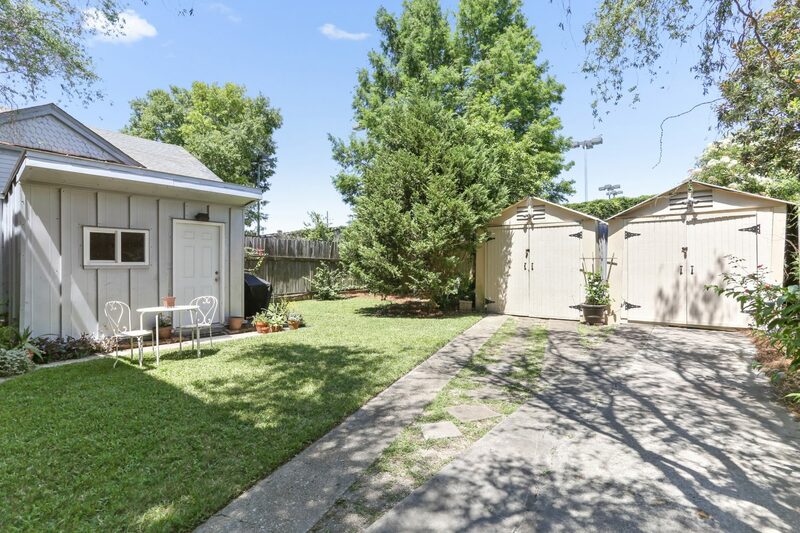 Located on a wide street with ample parking. 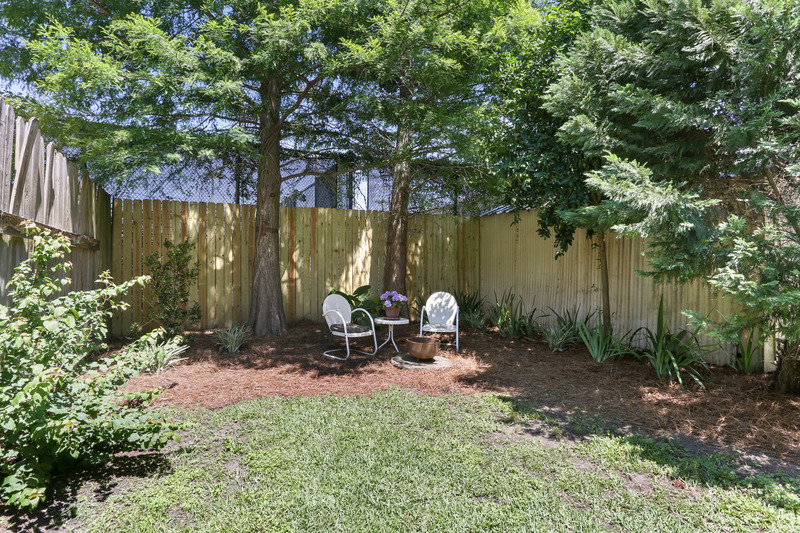 Access to a large rear yard, perfect of chic and modern entertaining.